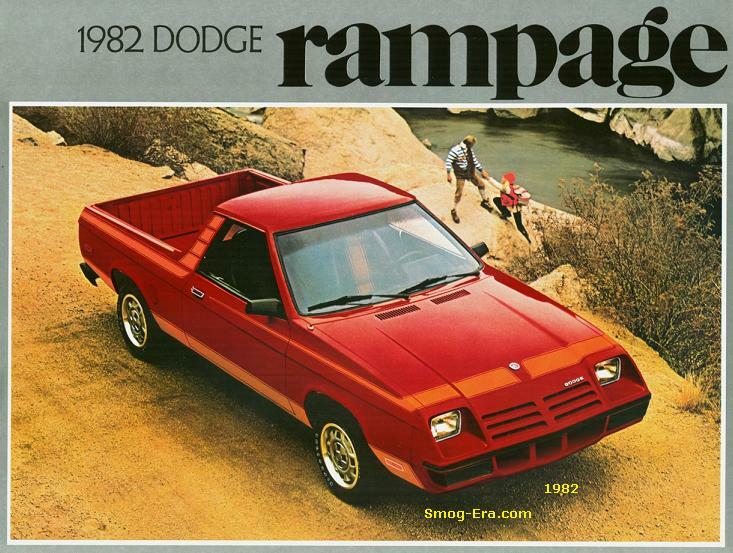 Officially marketed simply as ‘Pickup’ but sometimes called the Rabbit Pickup, this truck was American made and introduced for the 1980 model year. 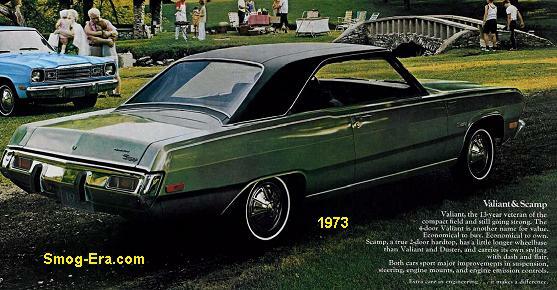 Its wheelbase was 103.3 inches and its curb weight was about 1900 lbs. The three trim levels offered were base, Sport and LX. Standard 49-state power this introductory year was provided by a 1.6L FI I4 rated at 78hp and 84tq. 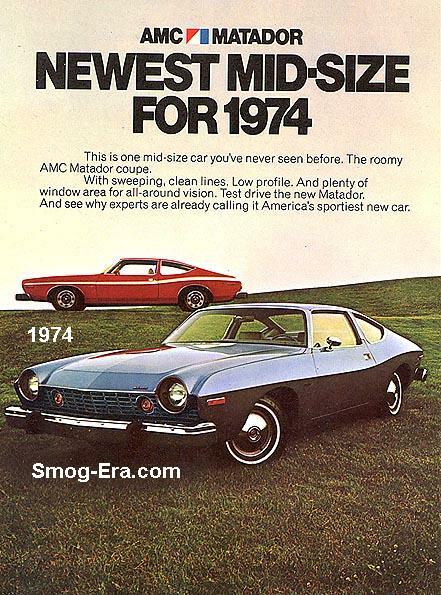 The base engine for California trucks was a 1.6L FI I4 making 76hp and 83tq. 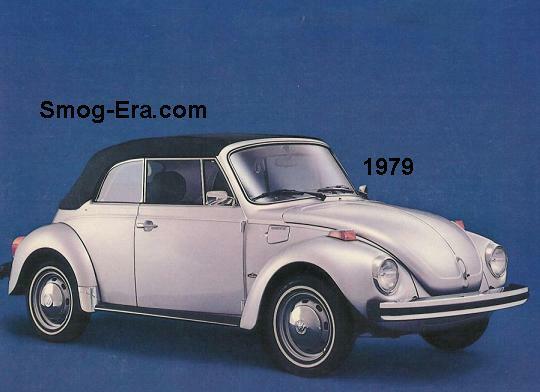 An optional 1.5L Diesel I4 was available and it made just 48hp and 57tq. The gear shifting was done by a choice of 4-speed manual, 5-speed manual or 3-speed automatic. 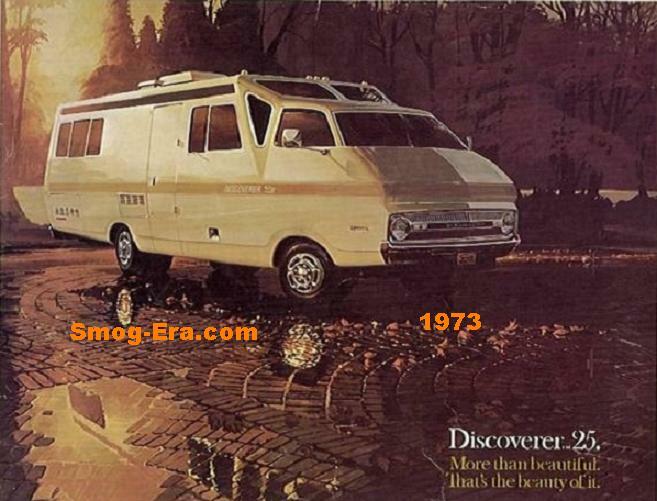 For 1981 the Sport trim package had its name changed to Sportruck. Engine upgrades were also in order this time around. The 1.6L gas was dropped and replaced with a 1.7L FI I4 that made 78hp and 88tq. 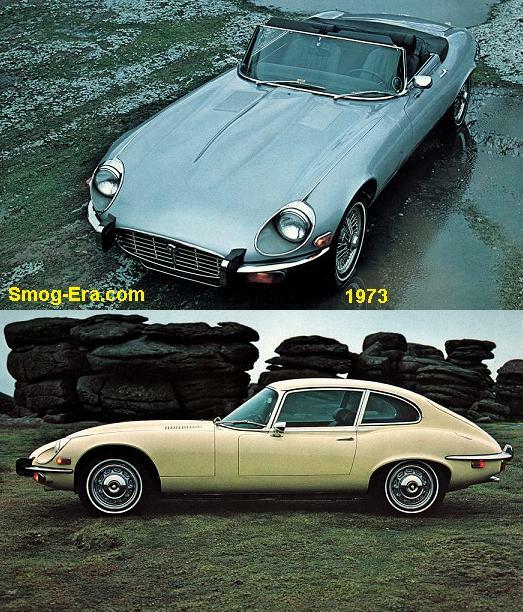 The oil burning 1.5 was replaced with a 1.6L Diesel I4 that made 52hp and 71tq. From here on out, specs didn’t change much, if at all. 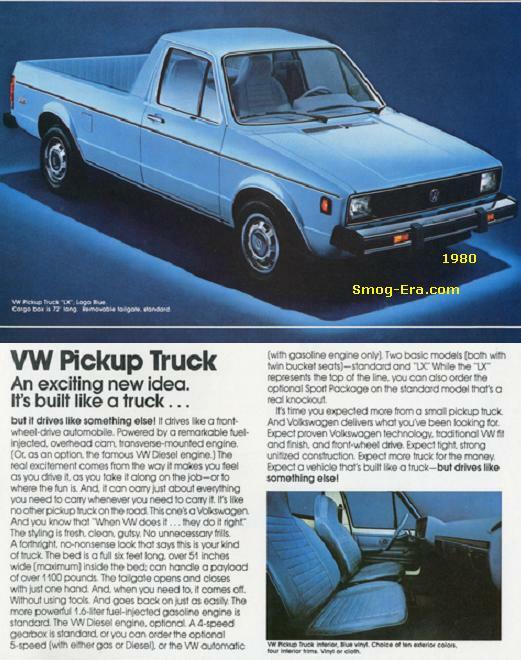 The final year for the VW Pickup was 1983.